I want to thank the Beaver County Commissioners Tony Amadio and Joe Spanik for supporting a resolution "urging the state legislature to approve a raise in the Pennsylvania minimum wage from the pre-sent $7.25 per hour to $10.10 per hour". The resolution was approved by their two votes, with Com-missioner Dennis Nichols abstaining, at the Commissioners’ meeting of April 23rd. The Labor Council approved a resolution calling for a raise in the minimum wage to $10.10 per hour at its November membership meeting. SEIU Healthcare Pa. staff representative and Labor Council Trustee Kerrianne Theuerl arranged transportation for Council members to attend "Raise the Wage" rallies in Harrisburg in February and Pittsburgh in April. 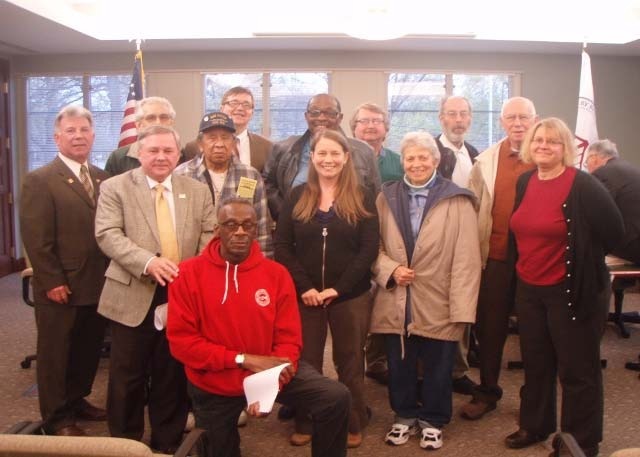 The minimum wage resolution was placed on the Commissioners’ meeting agenda thanks to the efforts of Mark Benkart, Labor Council Com-munity Services Director and our local Moral Mondays chair-person, and Tina Shannon, president of the 12th C.D. 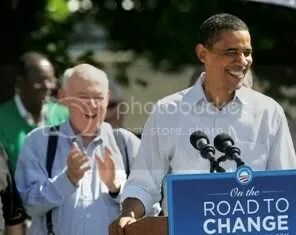 Chapter of Progressive Demo-rats of America (PDA). Mark and Tina spoke in favor of the resolution at the Com-missioners’ meeting. Also speaking in favor of the resolution were Janet Hill, national vice-president of CLUW, Rev. Ed Heist and your writer. Minimum wage jobs destroy the morale of those who are unable to support their families even though they are working full time. A raise in the mini-mum wage to $10.10 per hour will build the self-esteem of these workers by assuring them that they can support their families. Poverty is a weapon of mass destruction that makes people angry against each other be-cause self-preservation will always be the first law of nature. If we can work to eliminate weapons of mass destruction in other countries, why can’t we work to eliminate poverty at home? I am truly thankful for all those of us who really believe in liberty and justice for all.